Energy loss occurs by conduction and radiation through glass panes. The most effective increase in energy efficiency involves the creation of a dead air space over the window that acts as an insulating barrier. M-D Building Products offers products which create this energy efficient barrier. 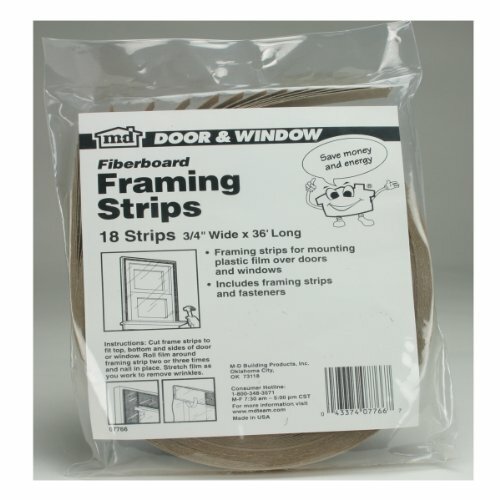 This Nail-On Framing Strip makes storm windows and energy-efficient barriers easy to install.